The latest field that tech companies all over the world have been tackling is sleep-aid. With an estimated one in three Americans not reaching 7 hours of sleep on a given night, it’s no wonder that we are now turning towards technology for the answers. Here are some of the most innovative products on the market aimed at curing insomnia. Aside from rapid-eye-movement, or REM, sleep, slow-wave sleep is the deepest state of unconsciousness we reach during a typical night of sleep. According to researchers, slow-wave sleep is crucial for memory formation. 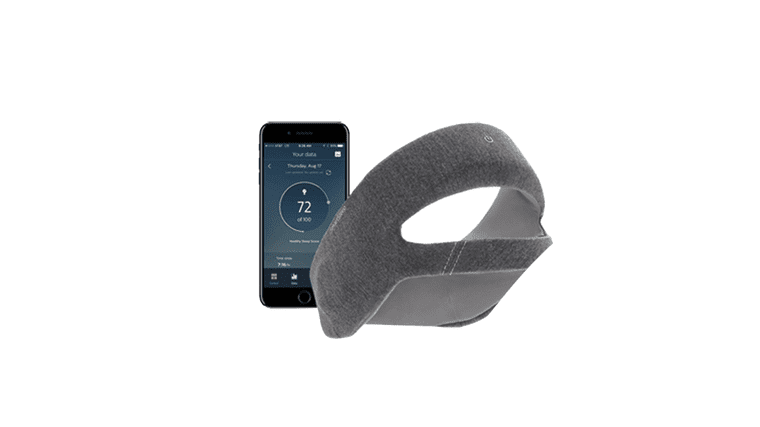 This hi-tech headband is designed to monitor our sleep cycle and allow us to maximize time spent in the slow-wave sleep stage by sending soft sound waves which act to induce a restorative and restful state. 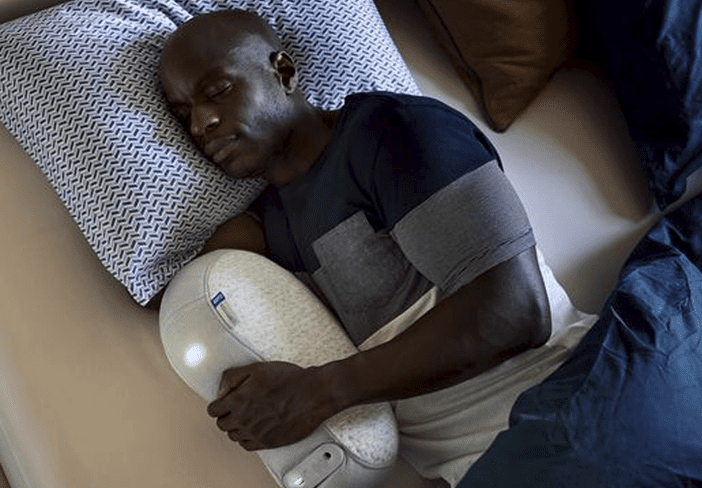 This smart mattress features embedded sensors that act to measure heart rate, sleep duration, bed temperature, and the rate at which you toss and turn. 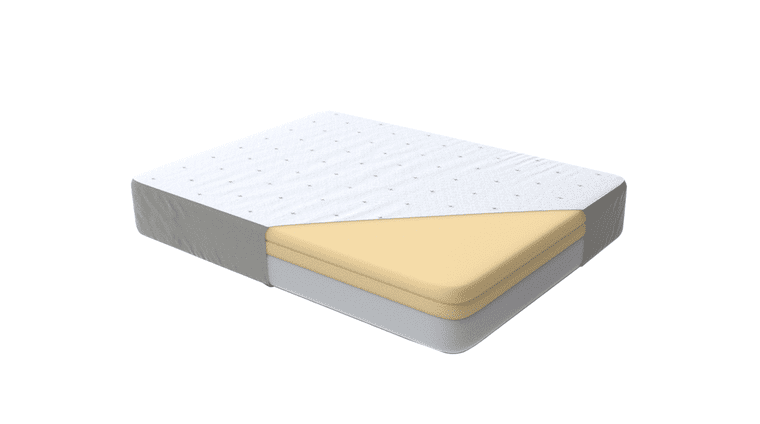 This hi-tech mattress will even trigger your alarm to go off during your lightest sleep stage, preventing morning grogginess. 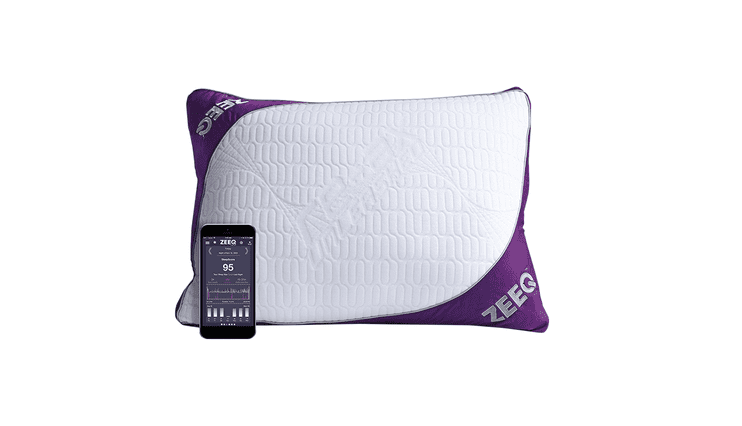 This pillow comes with sensors to keep track of sleep duration, snoring, and head movement throughout the night. It can also be synced with your Amazon Echo and play your favorite songs or audiobooks through its built-in speakers before you go to bed. 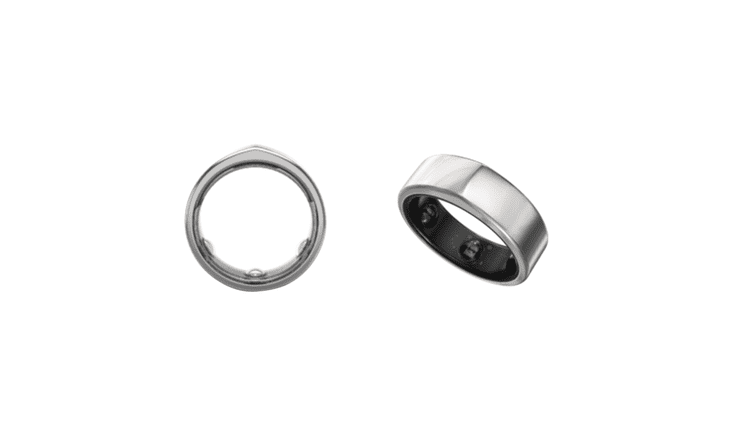 This tiny ring features a sleep monitor, heart rate monitor, and step counter. Once it gathers data on both your daytime, as well as nighttime, activity patterns, it provides users with recommendations for how to improve sleep habits. Additionally, the Oura ring can measure the amount of oxygen in the blood, a key indicator of sleep apnea.